Creatures crawling in your hair and making your scalp super itchy? Reminds you of school times, doesn’t it? Head lice can affect adults and children alike, and no matter how old you are, you have no escape. Nobody wants to sport white nits creating polka dots on their gorgeous locks. Well, we have a foolproof solution to this menace. Keep reading to know more about it! 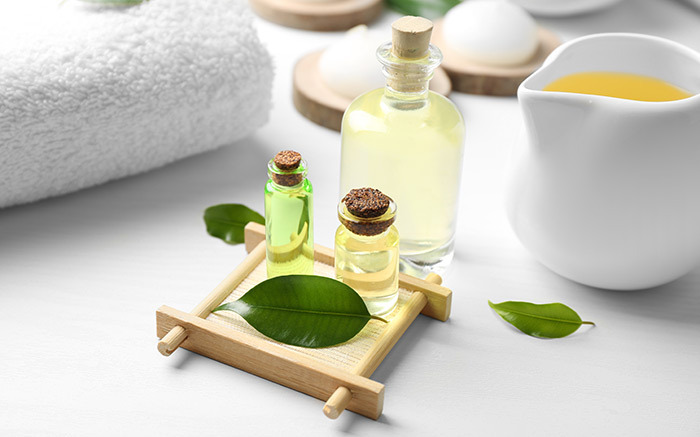 You may be aware of the goodness of tea tree oil and that it works wonders for your skin, especially acne. But, did you know that this essential oil is one of the safest and most efficient ways to get rid of head lice? Well, this article offers handy tips to use tea tree oil to flaunt that healthy mane. Want to know what they are? Read the post! 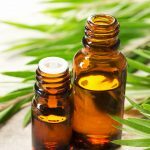 Can You Use Tea Tree Oil For Lice? 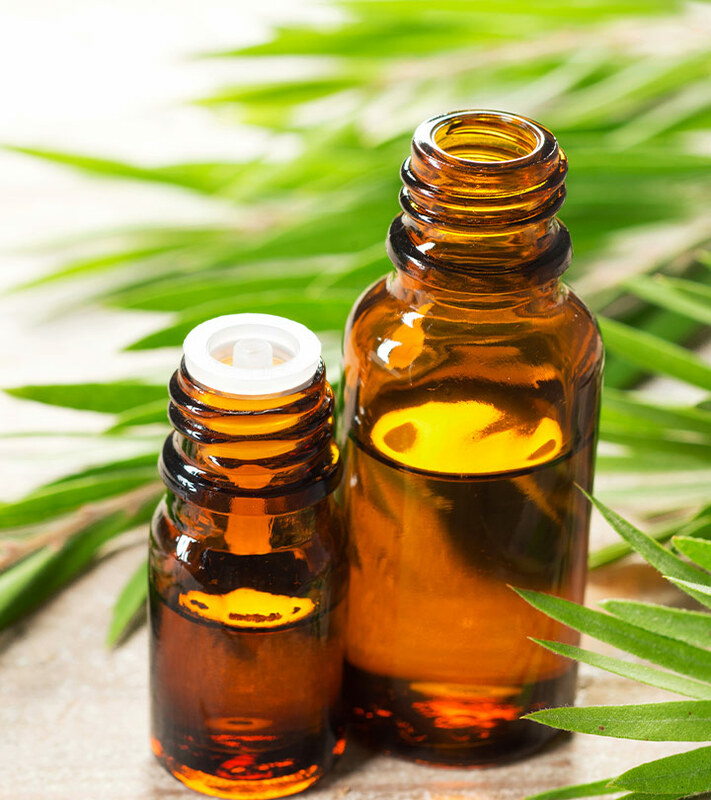 Tea tree oil is concentrated essential oil extracted from the Melaleuca alternifolia tree, that is native to Australia. This oil contains plenty of germicidal compounds that can effectively kill different types of bacteria, fungi, viruses, and protozoans. These compounds also work against the head lice parasite. It not only kills the adult lice, but also takes care of the eggs that have latched onto the hair (1, 2). Tea tree oil is safe for use by children and adults for lice treatment. 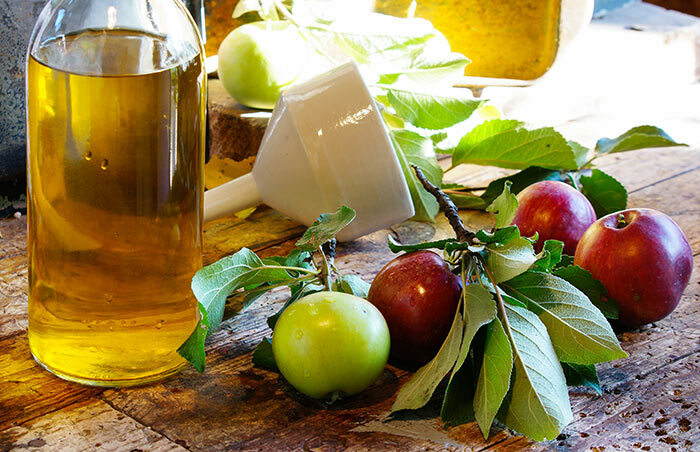 Here are some methods in which you can use this oil. How To Use Tea Tree Oil For Lice Prevention? Dip the cotton ball in the oil and apply on the scalp. Cover the entire scalp. Wrap the hair in a towel and leave this on overnight. Repeat this twice a week until all the lice and nits are gone. Applying tea tree oil on the scalp will magically end your lice problems with its lice-killing compounds. Take some shampoo in your palm and add tea tree oil to this. Mix them together and use this to wash your hair. Rinse your hair with this tea tree oil infused shampoo twice a week. While your regular shampoo cleans your hair and scalp, the tea tree oil will remove the head lice and nits. You can use this remedy once every few weeks as a preventive measure for lice. Pour the water into the spray bottle. Add the essential oil to this and shake well. Spritz this water on your scalp and hair. Leave it on for half an hour or so and then wash your hair as usual. Make sure you shake the solution well before every use. You can store it for keeping lice at bay in the future. Use this spray 2-3 times in a week. Tea tree spray is the mildest method of lice treatment. This remedy can be used for children as well. Mix the tea tree oil with coconut oil. Leave it on for an hour or so before washing your hair with shampoo and conditioner. 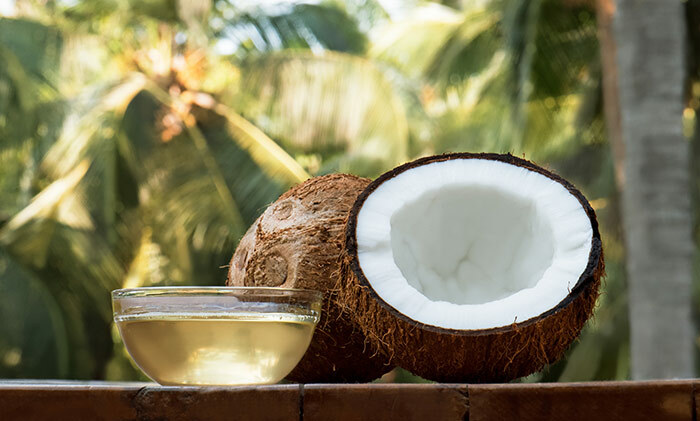 Coconut oil helps to nourish the scalp and hair, and give relief from the itching sensation as well (3). Mix the two oils together and apply to the scalp and hair. Leave the oils on for at least an hour. Do this twice a week until the head lice problem is resolved. Olive oil has a moisturizing quality and blends well with tea tree oil. It will help soften your hair and make it healthy too. It has anti-inflammatory properties and antioxidants that can give relief from the itching (4). Combine the oils and apply on the scalp and hair. Leave this on overnight and wash your hair in the morning. 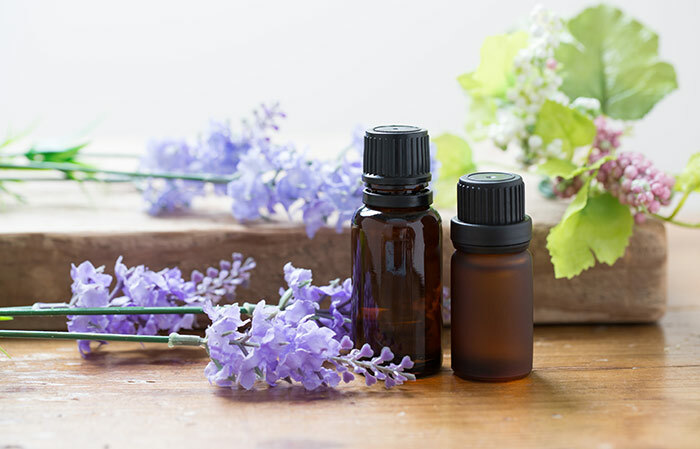 The aroma of lavender oil can help overcome the pungent odor of tea tree oil. Lavender oil will also help you sleep better and calm down the itching (5). Add the oil to the vodka and mix well. Using the cotton, apply this on the scalp and hair. Leave it on overnight or as long as possible. Rinse your hair in the morning with shampoo. Do this twice a week for quick relief from head lice. Vodka is an excellent cleanser when used on hair (6). Its alcoholic content will aid the tea tree oil in killing the lice. Add the alcohol and essential oil to the spray bottle and shake well. Spray this on the scalp and hair. Repeat this twice a week to remove all the head lice and nits. 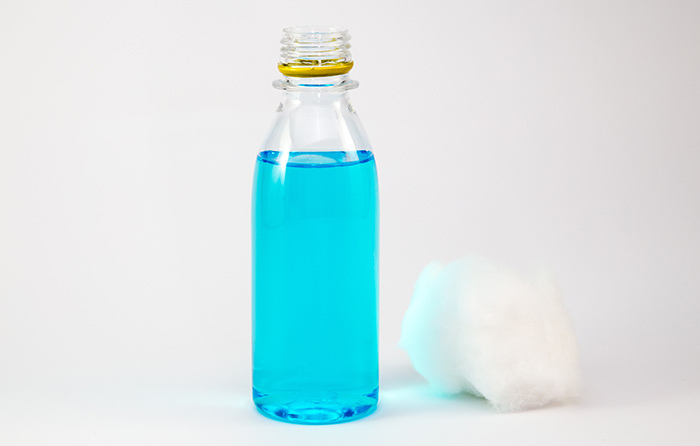 Alcohol is a disinfectant and helps to prevent any infections from developing at the site where you have lice bites on your scalp(7). Mix the oil with the mayonnaise and apply on your scalp. Cover your head with the shower cap securely and leave this on for an hour or so. Wash your hair with shampoo and apply conditioner as usual. Repeat this after 3-4 days to remove the remaining few head lice. 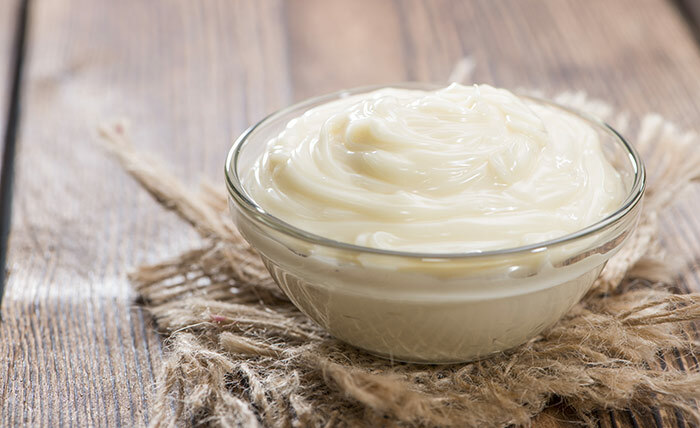 The way in which this remedy works is that mayonnaise suffocates the lice causing their death. Both adult lice and nymphs will be killed (8). Mix everything together in the spray bottle and spray on the hair and scalp. Cover with a shower cap and leave it on for 20-30 minutes. Rinse your hair with regular shampoo and conditioner. Repeat the usage of this spray after a few days if required. The acidity in the vinegar kills adult lice and nymphs and also cleanses your scalp (9). Now that you know the different methods to use tea tree oil, use them to get rid of those annoying lice on your head (or somebody you know). To remove the dead lice, comb your hair with a wide-toothed comb and then a fine-toothed one to remove them along with the eggs. It is advised to use a mild shampoo after removal to ensure you wash away any remaining eggs and nymphs. 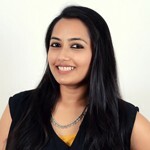 Do keep these points in mind when using these tea tree oil remedies. Follow these methods regularly for effective results. If your child goes to school, try and follow the preventive measures to avoid getting lice in the first place. Use a good quality tea tree oil. Always do a patch test to see if you are allergic to tea tree oil. Go ahead with this treatment only if no scalp irritation occurs. If you are still unsure, you can always dilute the essential oil with carrier oils like coconut oil and olive oil before using it. Never share combs, even within the family. Let everybody use and wash their combs at home. 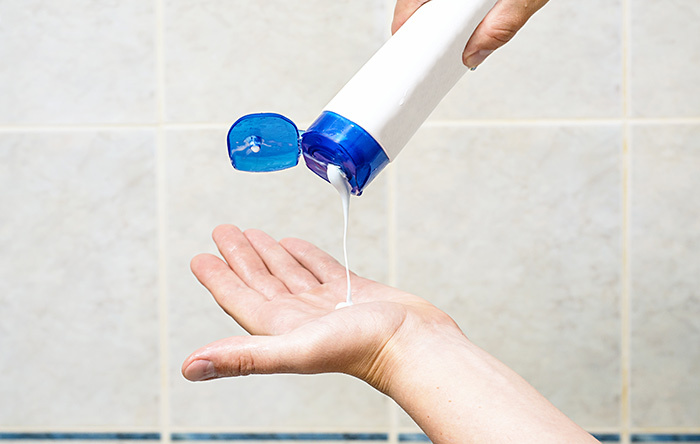 This golden rule of hair hygiene prevents lice from spreading. Those were some simple ways to get rid of lice using tea tree oil. Now that you know how to use tea tree oil for lice treatment let us know if you’ll give it a try. If you know any other home remedy for lice treatment, please share with us here. Here is a simple video demonstrating some of the remedies we have mentioned above.